On 11 July 2018, Fellow Dr Richard Powell appeared as a witness before the House of Commons’ Environmental Audit Committee's inquiry into ‘The Changing Arctic’. During the session Dr Powell, who is Director of Studies in Geography, was asked to provide expertise in UK Arctic social sciences and humanities and advise on formation of UK Arctic research and policy. He was joined by Henry Burgess, Head of the Arctic Office, British Antarctic Survey, and Prof Duncan Wingham, NERC Executive Chair, Natural Environment Research Council. ‘The Changing Arctic’ inquiry, launched by the Environmental Audit Committee earlier this year, was set up to assess the Government’s Arctic policy, and whether the UK, as one of the Arctic’s nearest neighbours, should be doing more to protect this region. The Arctic is undergoing profound changes as a result of climate change and it is warming almost twice as fast as the global average. The Arctic is governed by the Arctic Council, set up in 1996 and made up of eight Arctic States (Canada, the Kingdom of Denmark, Finland, Iceland, Norway, the Russian Federation, Sweden and the United States) and six organisations representing Arctic Indigenous peoples. The UK is a permanent Observer on the Council. 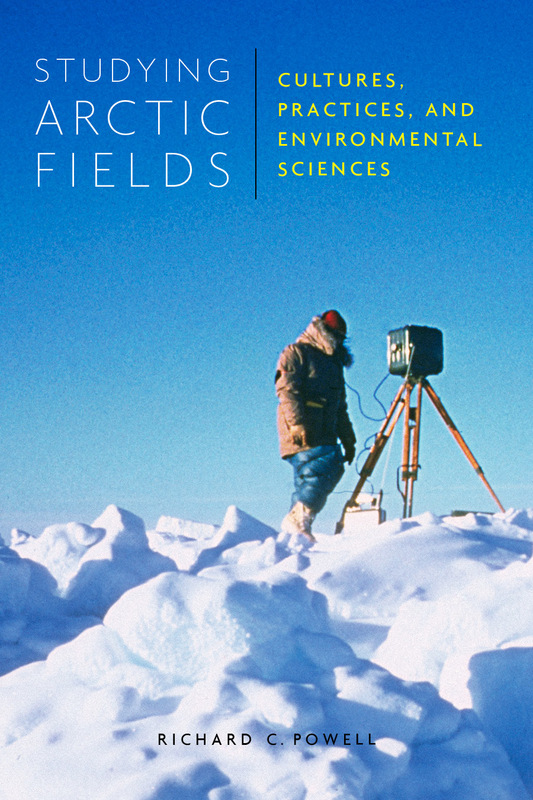 Studying Arctic Fields: Cultures, Practices, and Environmental Sciences by Richard Powell, published by McGill-Queen’s University Press, out now.